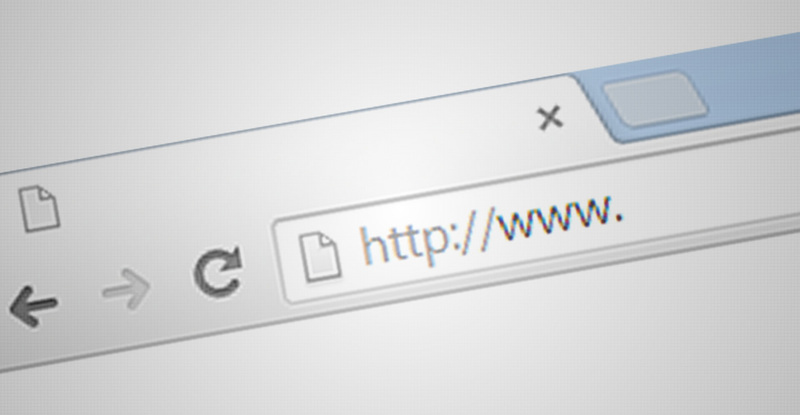 It’s best to use the URL in the web address field instead of using a search engine like Google, Yahoo, or Bing to find the address of a website. A URL is the actually address of the website like www.amazon.com or www.facebook.com. To avoid being redirected to a questionable site, avoid typing your search queries into the search engine. However, if you need to search to find a specific website, add the word “official” to your search queries. This will help you find the actual legitimate company’s website you were looking for. By entering the domain or URL into the browser’s web address field is known as direct navigation. Entering your search queries into the search engine is called indirect navigation which isn’t as secure as the former search method. For more information about safely navigating on the internet or about computer help, contact The Digital Docs on our contact form here!